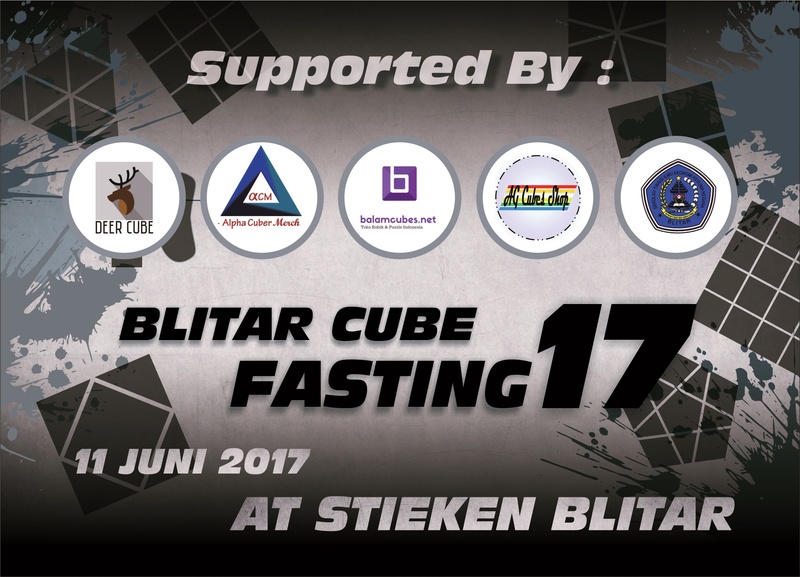 Blitar Cube Fasting 2017 is an official event at Blitar city that coincide with fasting month. The payment will be done on the spot with registration fee of 70.000 IDR for all events. The organizers also provide "takjil" (food) to break the fast. For further information you can contact the organizers.